Working remotely is both a blessing and a curse for young workers. It offers new workforce entrants an unprecedented amount of freedom, but it also requires the right environment to make the remote lifestyle sustainable long-term. Whether you’re working remotely, freelancing, or an digital nomad, you’re going to need a place that gives you the financial freedom and community support to keep you doing your thing on your own terms. 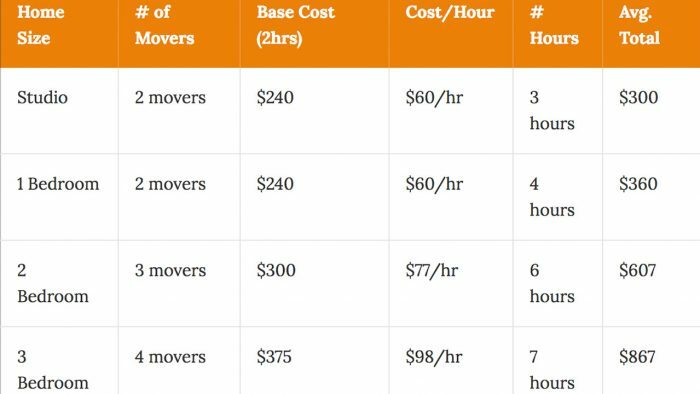 Cost of Living: Remote jobs don’t necessarily pay less, but since you can live anywhere, why not live somewhere that’s affordable. Here we looked at average rent, cost of food, and access to affordable internet. Available Workspace: To stay sane as a remote worker, it’s good to keep your personal and work lives separate. The easiest way to do this is to work outside of your house. Here we’ve found the cities with the highest concentration of coworking spaces, and coffee shops. Community: And since remote work can get somewhat isolating over time, you’ll need to be in an area where you can easily connect with people. For this we looked at population of 20 & 30-somethings as well as the nightlife (bar density) . Based on these criteria, we went ahead and found the top 10 best cities for remote work in the US. 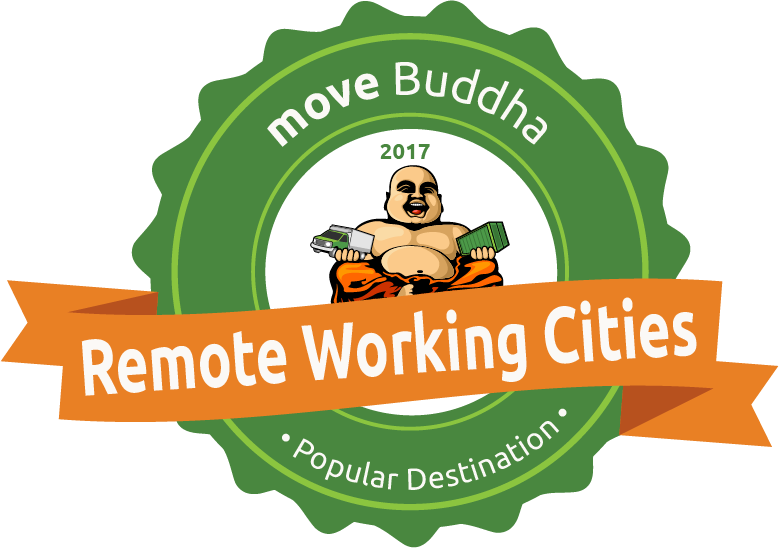 Spread the word using the “Remote Working Cities” badge! First up, Indianapolis. 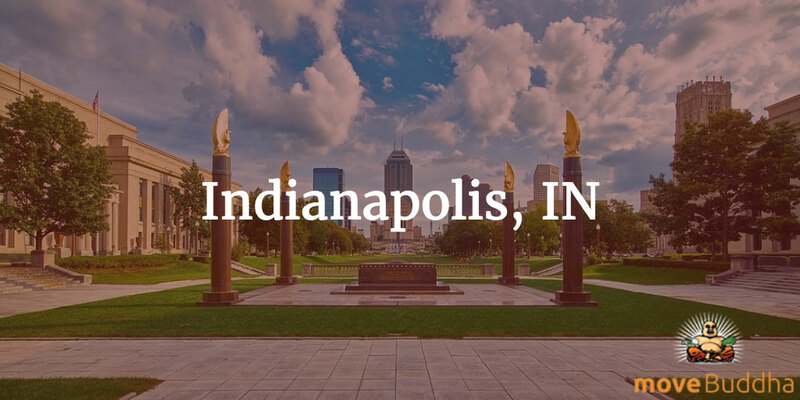 Home of IUPUI, shockingly affordable rent (for a state capital) and a ton of nightlife options, including Union 50. If you’re looking for a cool place filled with hip young professionals that aren’t smack-dab Downtown, check out Broad Ripple which features a ton of great, laid-back bars and coffee shops like Triton Brewing and Monon Coffee Co.
Indy is a remote workers dream. 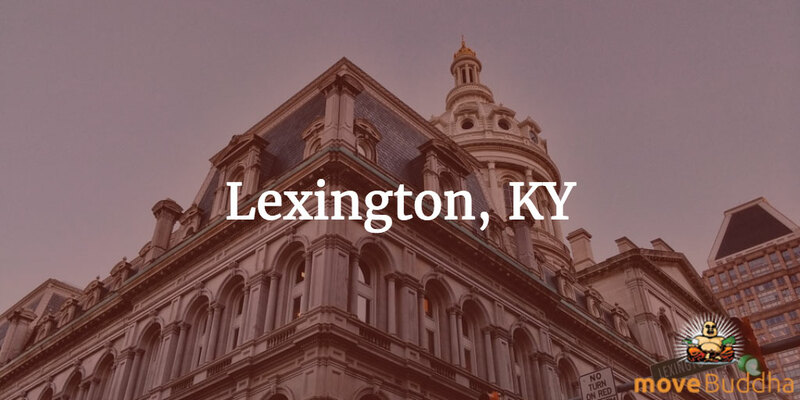 Next up is Lexington, KY, which boasts some fairly low rent prices along with the highest percentage of 20-30 year olds on our list. The only real drawback here is that there aren’t many coworking spaces, but don’t let that deter you. If you’re looking to do some work outside of the house, look no further than Common Grounds Coffee House. And if you want to get out and socialize a bit, The Beer Trappe and Al’s Bar should have you pretty well covered. 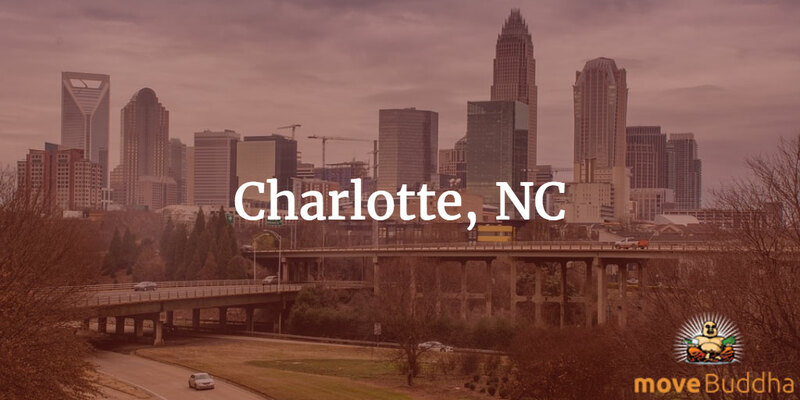 While Charlotte might have the highest average rent on our list, they make up for it by having the most coffee shops and the highest bar density of all the cities we looked at. If you’re looking to take advantage of the area’s strong social scene, look no further than Tilt on Trade and The Dog Bar. Or, if you need to get things done, head on over to Advent Coworking or Not Just Coffee. 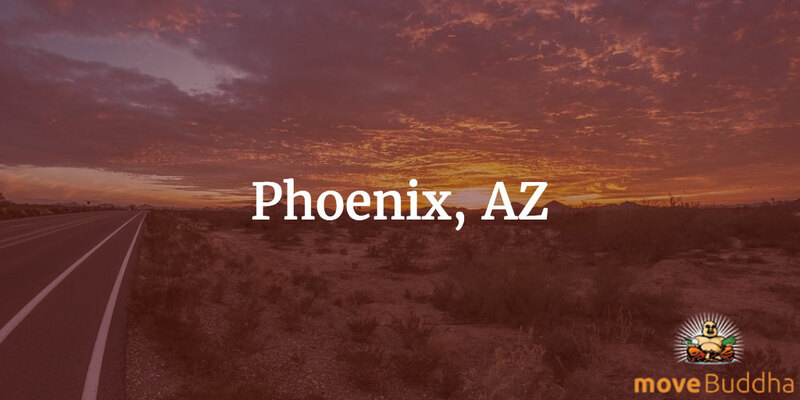 Phoenix is another all-around solid option that offers affordable food and internet along with reasonable rent. This, and the abundance of workspace makes moving to Phoenix fairly appealing to remote workers. 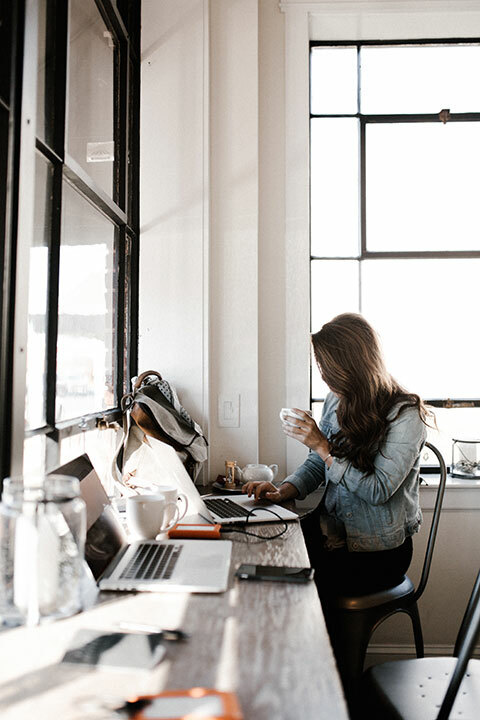 And if you’re looking to get out of the house a bit, there are plenty of phenomenal options for cozy spots to get work done like Sip Coffee & Beer House, Peixoto Coffee Roasters. Or, if you’re looking for something a bit more structured, rent a desk at The Duce. 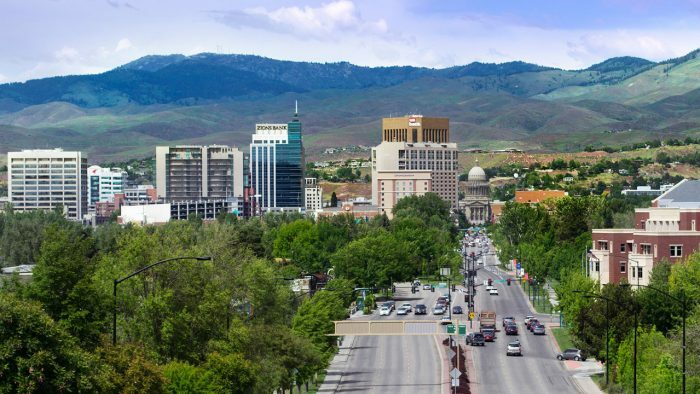 Boise has low rent and some of the cheapest groceries on our list. 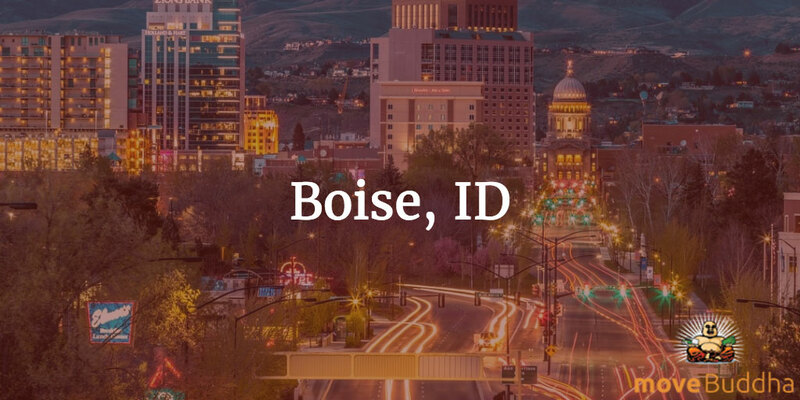 The affordability alone is enough to convince remote workers to move to Boise, but it offers so much more. If you’re looking to stay caffeinated while getting stuff done, look no further than Neckar Coffee and Java. Or, if you just need to blow off some steam and socialize, check out The Sapphire Room. Here’s where things start getting interesting! Oklahoma City has the third most affordable rent along with some pretty cheap groceries and internet. 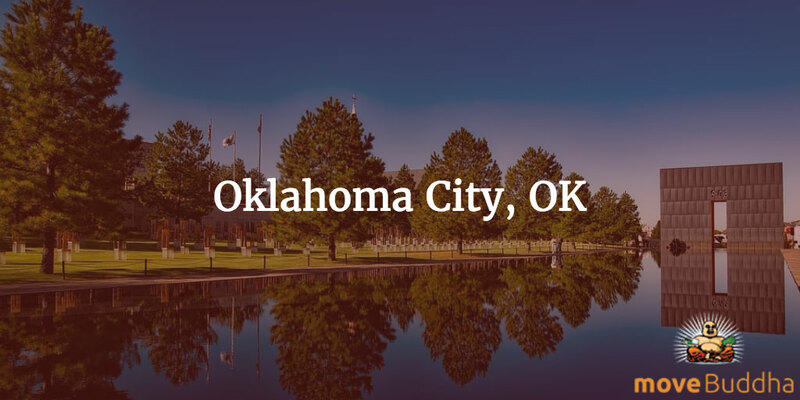 While the area does have a fairly low concentration of 20-30 somethings, they make up for it with plenty of solid options for socializing at great bars and lounges like Bricktown Brewery or WSKY Lounge. And, you’ll never be at a loss for coffee with great shops like Vintage Coffee to work from. 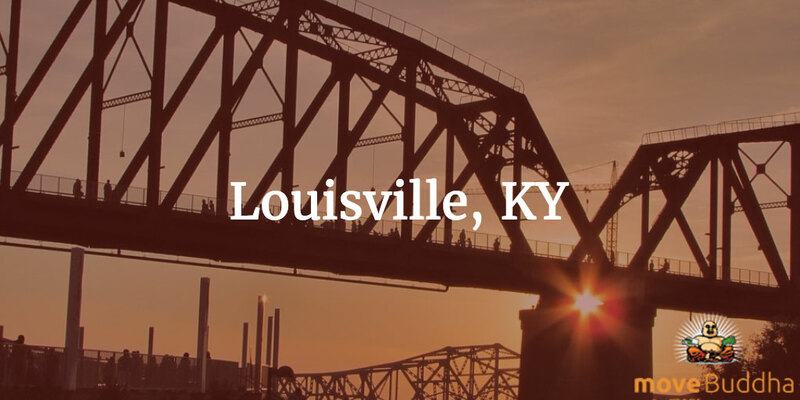 Louisville is a very solid city on our list from the standpoint of overall affordability. Not only does it feature some very reasonable average rent of all the cities we look at, along with fairly cheap groceries. On top of that, there are plenty of local coffee shops like Smokey’s Bean and Please & Thank You to work from. The only major drawback is the low percentage of 20-30 somethings, but places like META make it a bit easier to socialize. 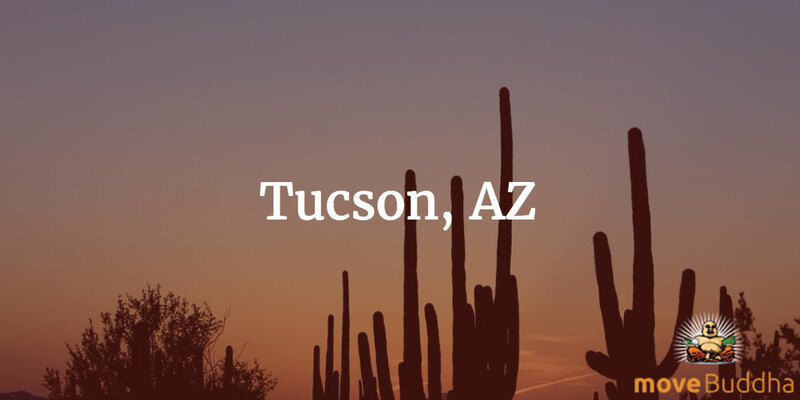 Tucson gets high marks for having relatively decent average rent and fairly pricey internet, which makes up for it having some fairly inexpensive groceries. Tucson also offers a high concentration of great coffee shops such as Cartel Coffee Lab along with coworking spaces like Connect Coworking. You can also connect with the area’s high concentration of 20-30 somethings at 47 Scott or SideCar. Now, Cincinnati might not look that impressive from the outset. 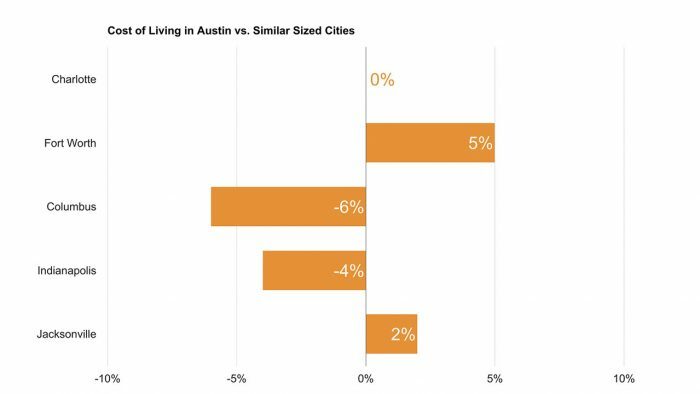 Results are a bit mixed since it’s average rent is a tad high, groceries are relatively cheap and the internet is affordable, but that isn’t really what makes it stand out. 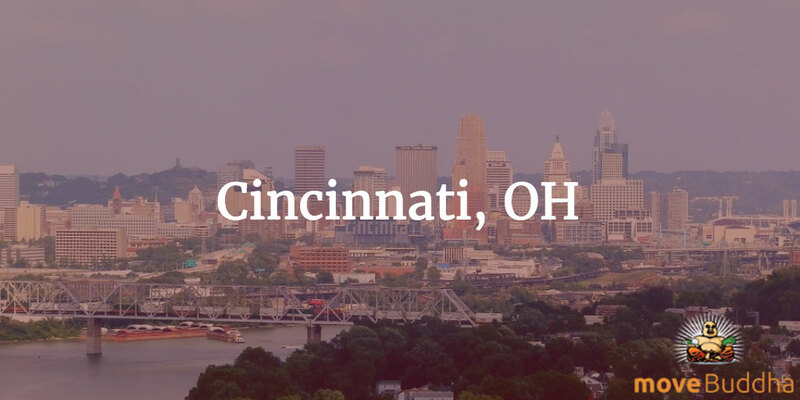 The large number of 20-30 somethings and great amenities like Cintrifuse coworking space and coffee shops like Collective Espresso and The Coffee Garden make Cincinnati #2 for remote work. 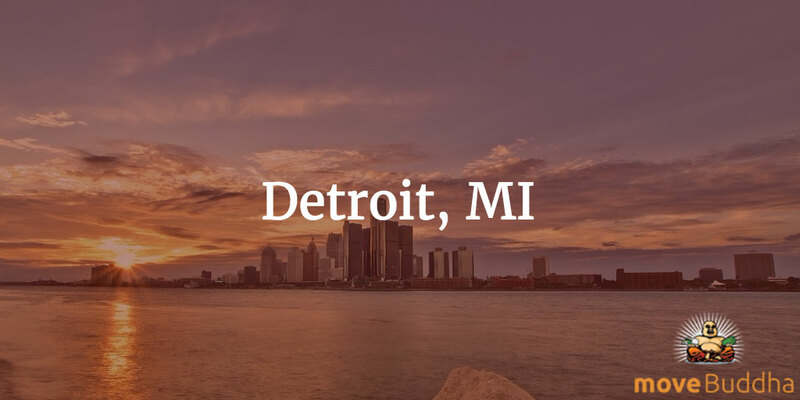 And finally, Detroit takes our top spot by a hair, featuring shockingly low average rent, reasonably low grocery prices, and fairly cheap internet. While these are all solid points in the city’s favor, the real selling point is the infrastructure being developed to encourage business. In our top 10, Detroit has the highest concentration of coworking spaces including great spaces like The Office Coffee Shop and Grand River Workplace. Here, you’ll also find a solid number of bars and lounges like The Keep to help you find friends and build a community. Be proud! Share the “Popular Remote-Working City” badge on your site. Just cut and paste the code snippet below. And if you’re looking to move to any of these cities be sure to check out our moving price calculator. Be proud! Share the “Remote Working Cities 2018“ badge on your site. Just cut and paste the code snippet below. 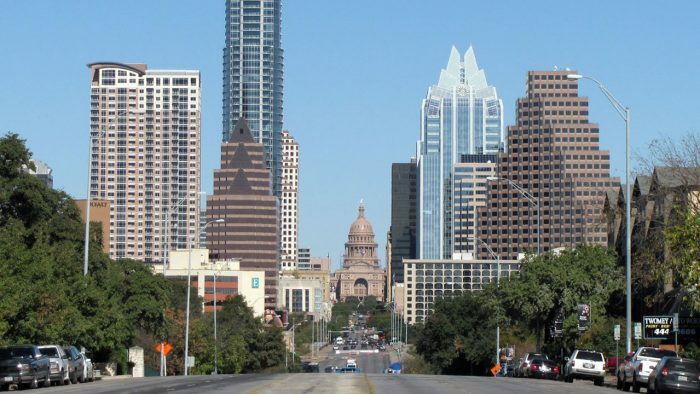 What’s the cost of living in Austin, TX?